According to Spanish tourism entrepreneurs, the high season starting now in June will be a very successful one as far as domestic and international visitors are concerned. Tourism agents are expecting this year´s figures to be better than last year´s, which already were a turning point, in clear reference to the recovery of the domestic and international markets. Hotel occupancy rate already exceeds the figures for 2015, with the city of Benidorm reaching 86.3% this time of year, representing a 1.3% increase in comparison to the same period of 2015. Some of the markets which are growing fast include Belgium, France and Russia, while the British and Scandinavian markets keep going strong. Many of the tourists visiting the Costa Blanca later return looking for property in sought-after areas such as Torrevieja and Orihuela Costa. 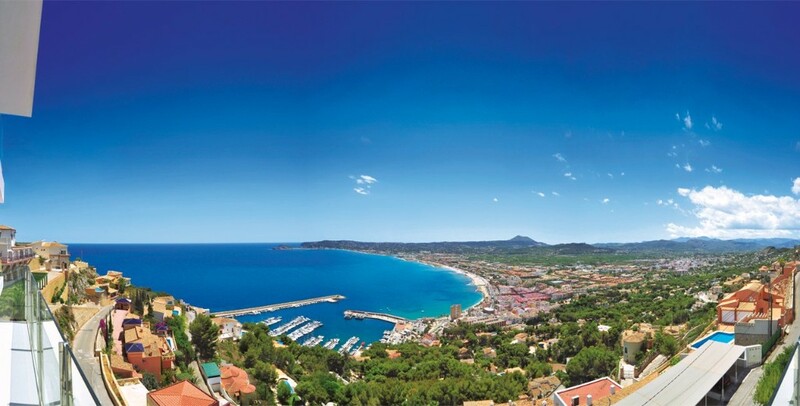 You can see here the best selection of property on the Costa Blanca!